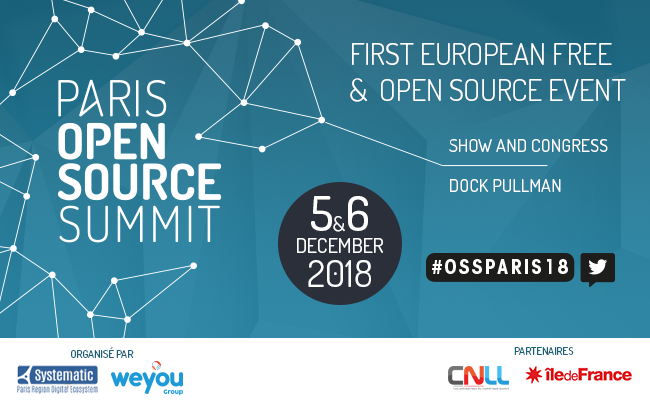 Today and tomorrow, you can meet the Gatling team at the Paris Open Source Summit 2018! 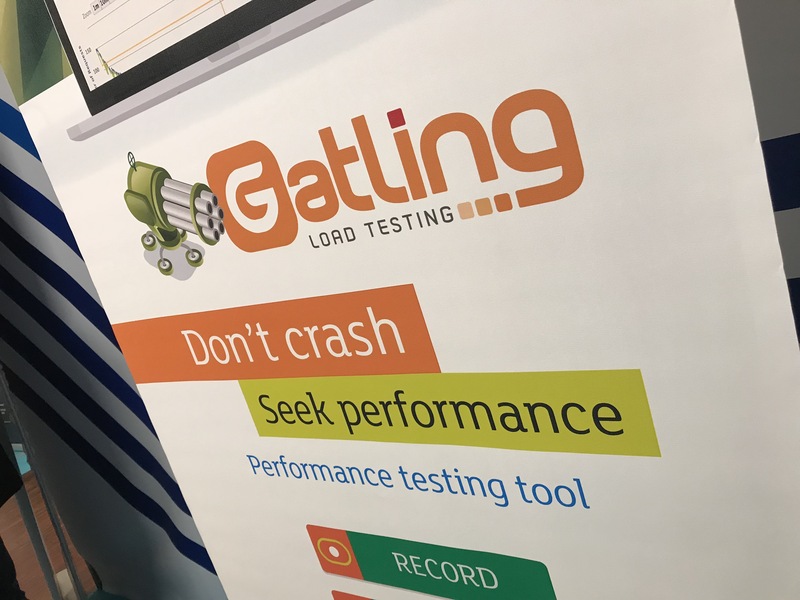 Gatling has a booth at the Paris Open Source Summit since 2015. It gathers many projects and companies from the open-source community from all over Europe. It has become Europe’s largest event dedicated to open-source projects. Feel free to come to meet us and say hi! ← Gatling FrontLine 1.6 is out!